Your headshot is an important piece of your business. What it says about you is important. Does it convey who you are and what it is you do? Does it fit your brand? These are all important questions to ask when reviewing your headshot. Often a studio shot is perfect but other times you want a location shot. We do environmental portraits all the time where we capture you in your work environment. This is a great way to go beyond the typical headshot to a portrait in your work space. This helps your clients get a sense of who you are. We will bring all the necessary lighting to make you and your space look wonderful. Everyone needs a professional head shot. But have you ever stopped to wonder why? 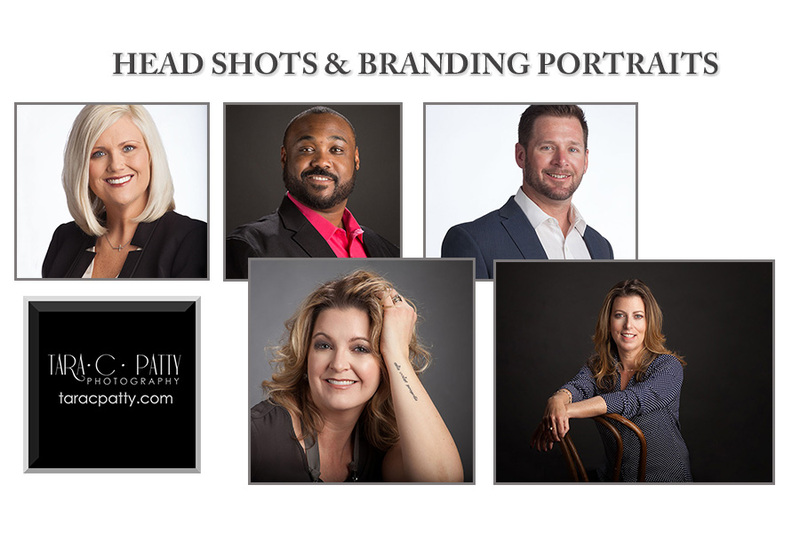 Can a good head shot really help you with your business? 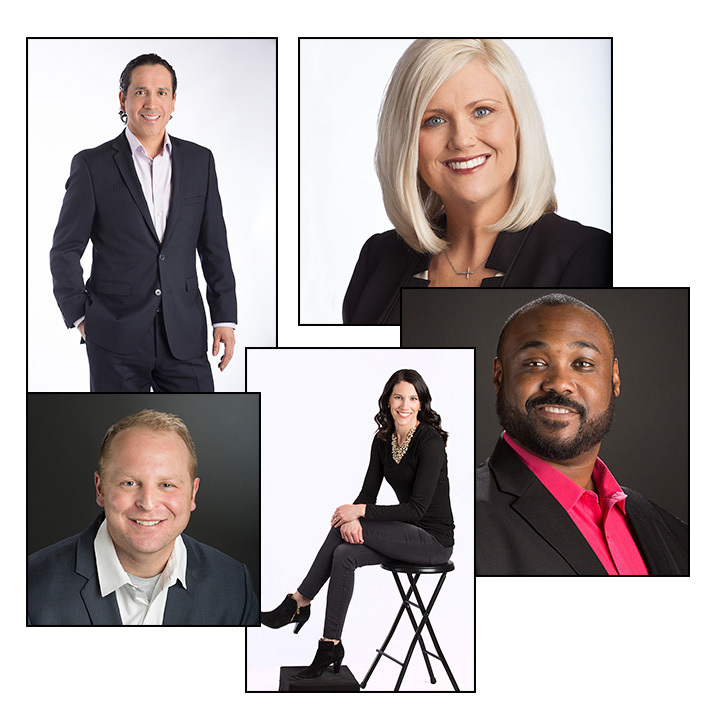 Here are three reasons why a good professional head shot makes sense. In an online world your presence equals your business. More than 70% of people do online research on a business before ever making contact(according to a survey by ODM Group) . This includes social media as well as search engines. So it’s in your best interest to have a robust online profile. A great head shot can help potential customers connect to you before they ever contact you. Having a portrait taken is stressful for most people. Your headshot session ranks right up there with getting a root canal. Needless to say it’s less than enjoyable. But that’s okay—we work hard to make your session easy and fun —in other words quick and painless! Here are 6 ways you can nail your headshot session and get the best results. Don’t rush your session—if it take you a little bit to warm up in from of the camera then maybe consider a longer session. Either way don’t book your session close to other appointments so you have to rush in and out. That does no one any favors and adds to the stress level. Give yourself plenty of time. So you’ve decided to put your hat into the ring for the dating scene. You’ve studied the various dating websites and decided to create a profile for a few of them. Now what do you use for the photos section? Upload a few selfies? Maybe a photo of you doing what you love—skiing, hiking, camping etc? Why not consider getting a series of great professional portraits for this? Can if really make a difference? We’ve had several clients over the years access our services to create just the right look for their dating websites. And the latest ones have not only found their soul mate but already tied the knot. 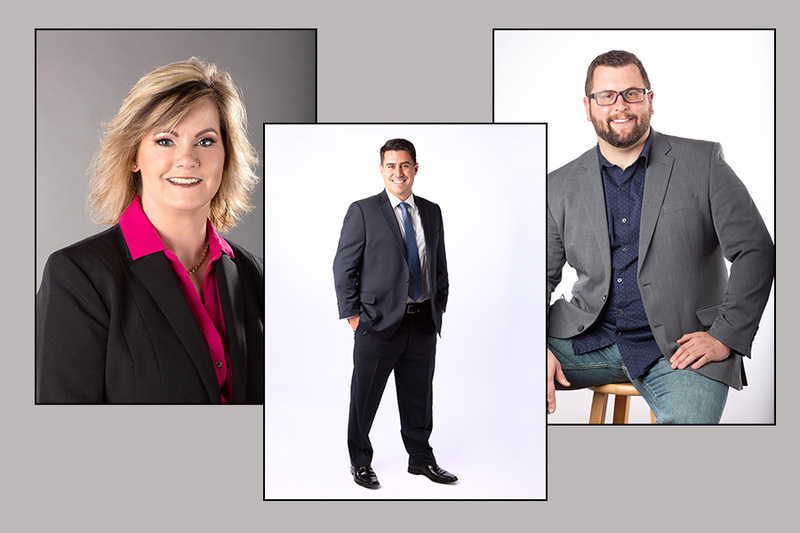 When it comes to a business headshot it’s important to understand the best outfits and colors to wear to make your portrait the best it can be. Now if you don’t know what colors work well for you, begin with a simple Google search to see lists of colors for various skin tones such as this link. There is a lot of information out there dealing with best colors for skin tones and even colors based on skin, hair and body shape. Solid colors work best—avoid crazy patterns—they distract they eye. Small stripes or patterns can be okay but solid colors pretty much rule in this area.